Cost: Tickets are $100, and include all seminars, lunch, coffee breaks, and reception. First ticket $30 for Oregon Cheese Guild members, additional tickets $65. After January 23 and at the door, tickets are $125. 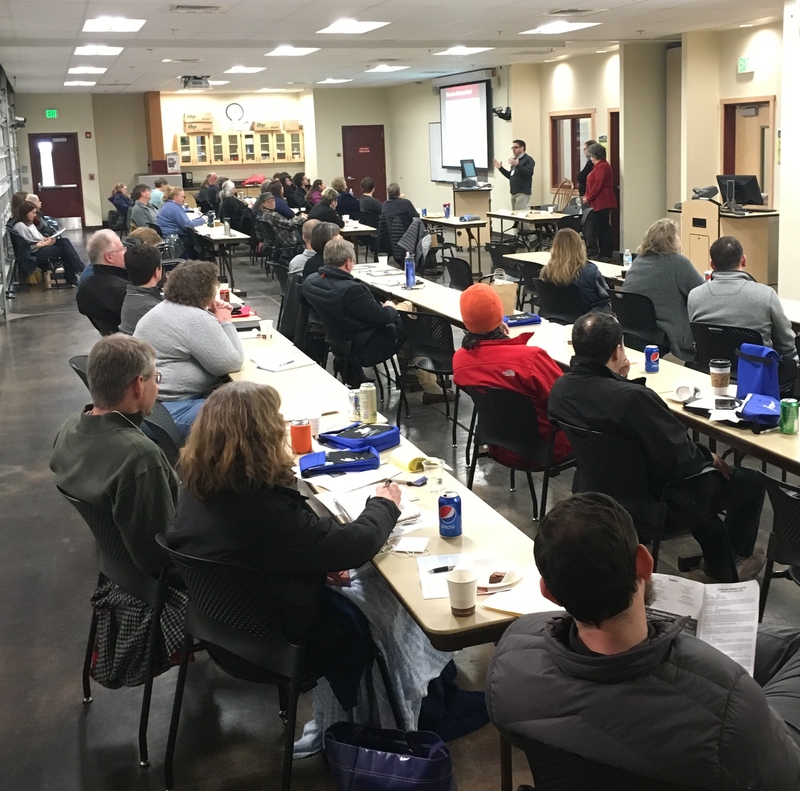 FSMA workshop with Marc Bates on Friday, Jan. 26 is a $50 additional ticket. Accommodations: Group rate $129/night at the Hilton Garden Inn adjacent to campus, click here to reserve. *NOTE: group rate is good through January 3 so book soon! Start, improve or review your FSP with Marc Bates. If you haven’t started your FSP this would be a good place to begin. If you have a plan but aren’t sure if it’s on track, bring your questions and concerns. If you think your plan is complete, this time can be spent conducting your required annual review. The NC State FSP curriculum with be used as an outline for the day. Mingle with your peers, have a drink, grab a bite to eat at this informal gathering. * The 2017 version of the Pasteurized Milk Ordinance (PMO) and the inclusion of a new appendix. Appendix T of the PMO is an answer to the lack of a Food Safety Plan in previous PMO’s. * The exemption to small creameries and the attestation they must file. * The FDA outlook on Grade “A” and non-Grade”A” facilities and discuss how FDA is approaching these issues. This would include discussion on a pilot program FDA set up to explore this issue within the states and industry. The traditional conversion of whey into powders is a capital intensive process and not suitable for small scale cheese producers. The fermentation and distillation of whey can result in the production of a high quality clear spirit. This process is well suited for small scale processes as it fits nicely within the current trend of micro-distilling. This presentation outlines the basic steps involved in the conversion of whey to vodka. 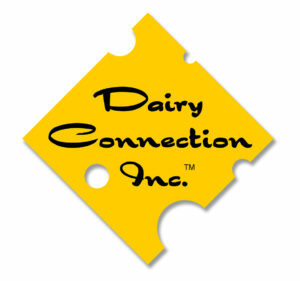 10:15-12:15 Affinage Focus: How do you fit a new cheese into your existing operation? Know thyself first and take notes. Now Proceed! So, you want to make a new cheese? Do you know your operation intimately enough from milk reception, production, all the way through affinage, room temps, dew points and air movement and packaging, conditions to adjust and achieve your ideal? Join Neville McNaughton of SDI/Cheezsorce and freelancer Robert Aguilera as they help you take stock, and a wider view of your facility to add a new product with successful results. Have you heard about the latest benefit of Guild membership? Hear how we are partnering with Eurofins to provide not only discounted lab testing, but also guidance and a plan to keep you on track for compliance and safe cheesemaking on a budget. Our favorite social media guru is back to show you how to use the world’s fastest growing social media platform to share your story effectively when you’re short on our most precious resource – TIME! a 360-degree look at the relationship between creamery and grocery store from the perspectives of a cheesemaker, a distributor, and a retailer. Best practices for how to approach, communicate, and form a strong partnership with retailers, including building an annual retail promotion plan that maximizes sales for everyone. How can the successes of 2018 propel the Oregon Cheese category to new heights as we enter the last year of our USDA grant? What big projects and programs are in store? Hear how the results of our recent marketing survey will inform our plans for 2019. Bring one or two of your favorite creations to share and taste your colleagues’ cheeses. No host bar. 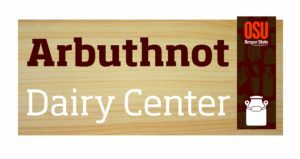 Contact Katie Bray at katiembray(at)gmail(dot)com for more information on Cheesemaker Education Day.